We picked Waterscape A525 because it offers us a conveniently located yet quiet beachfront location in resort that is designed to be convenient for guests with some nice amenities. 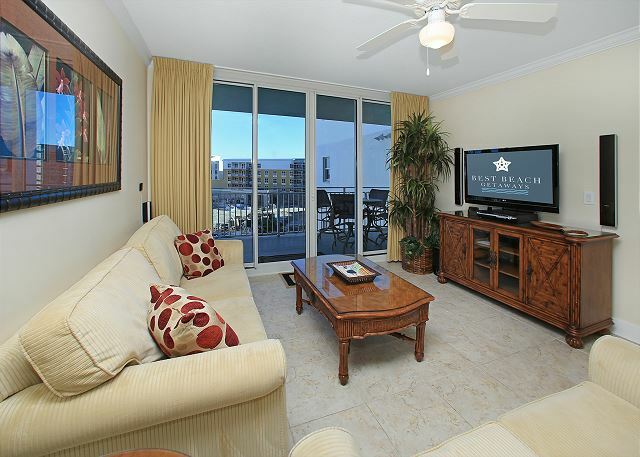 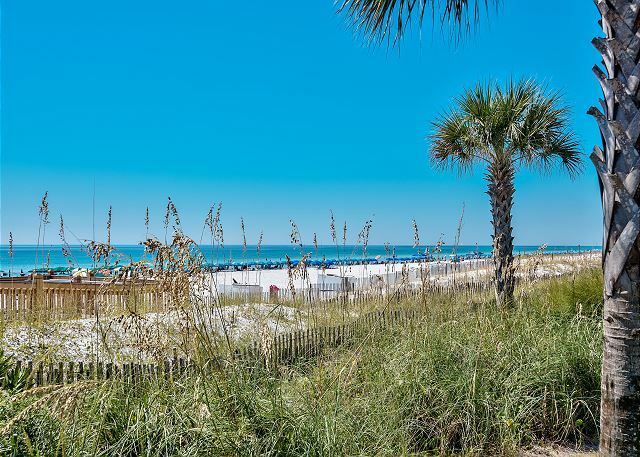 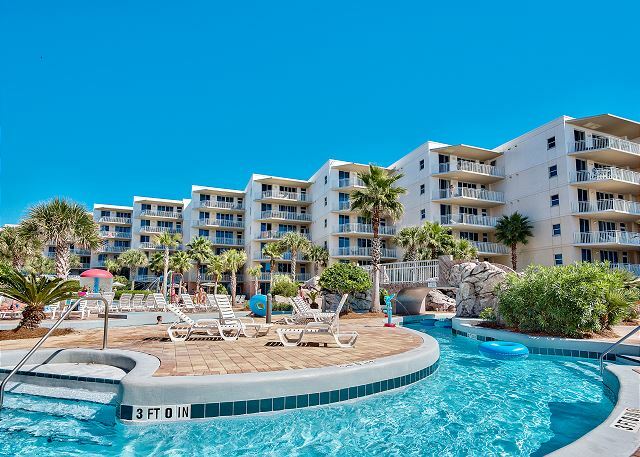 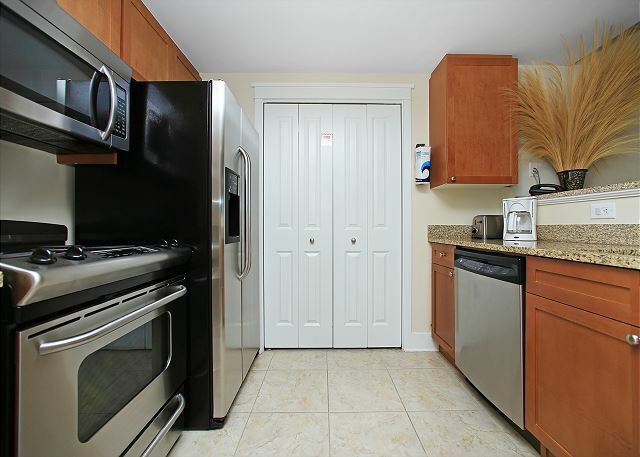 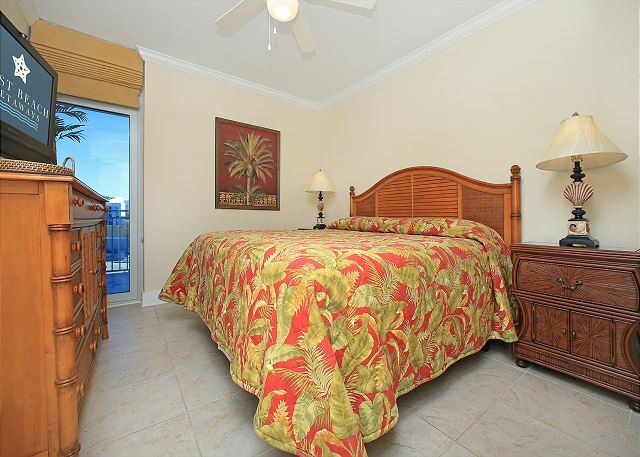 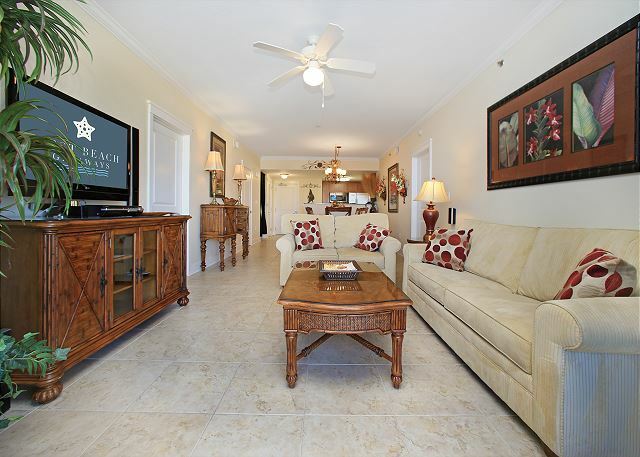 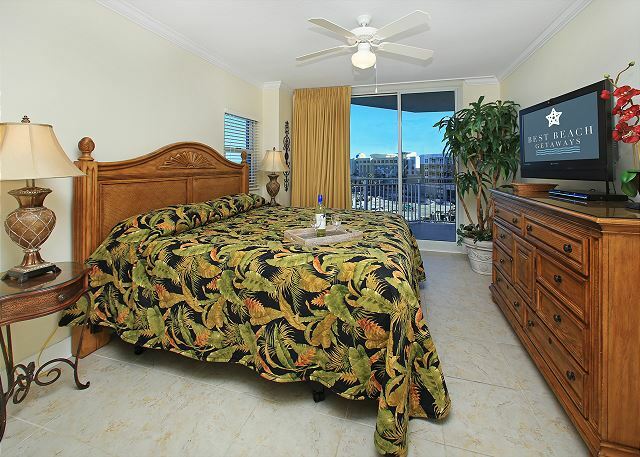 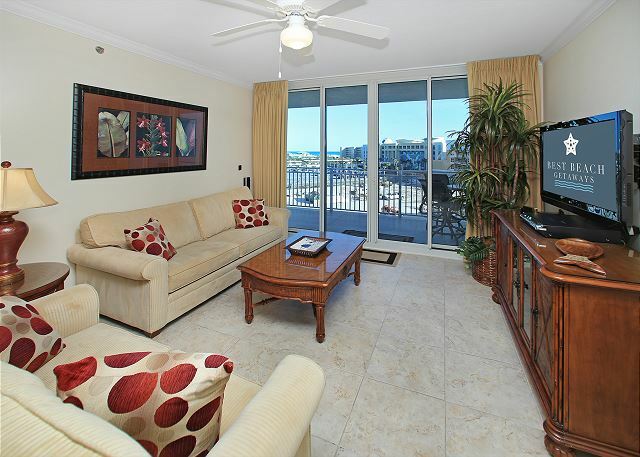 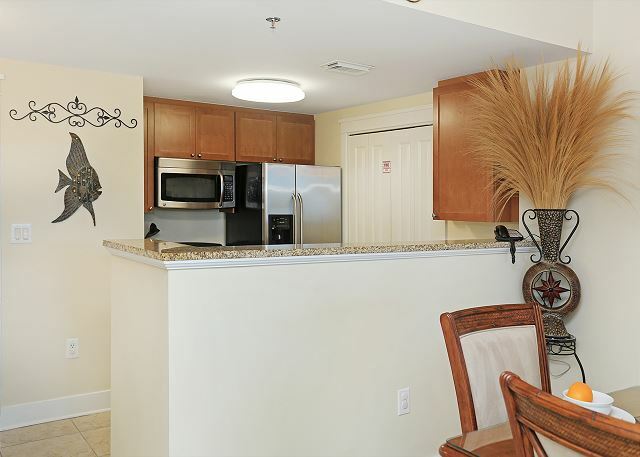 We think you’ll agree that Waterscape A525 can be your beach home away from home, where you and your family to enjoy a truly memorable beach vacation. 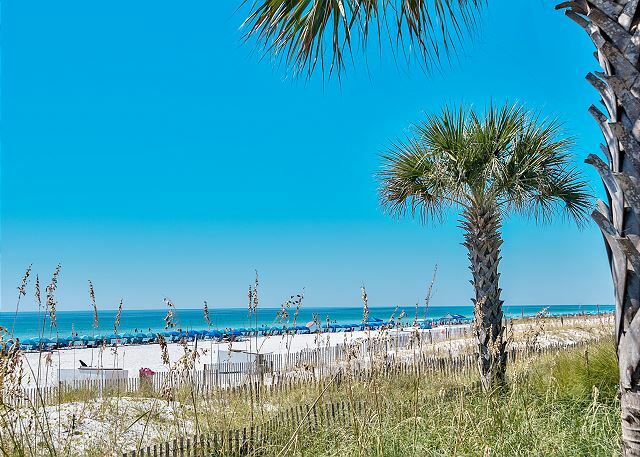 If you want to make sure your family has the beach vacation you all deserve, give our rental manager a call or an email as soon as you can. 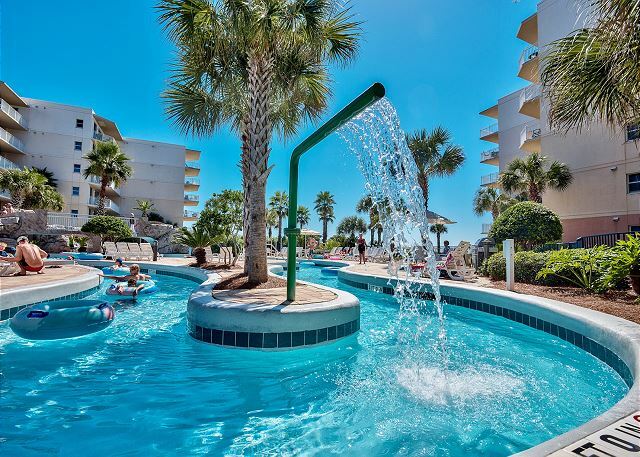 Imagine one of the area's most luxurious beachfront condominiums with every amenity desired, plus three beautiful blue swimming pools, waterfall and a lazy river. 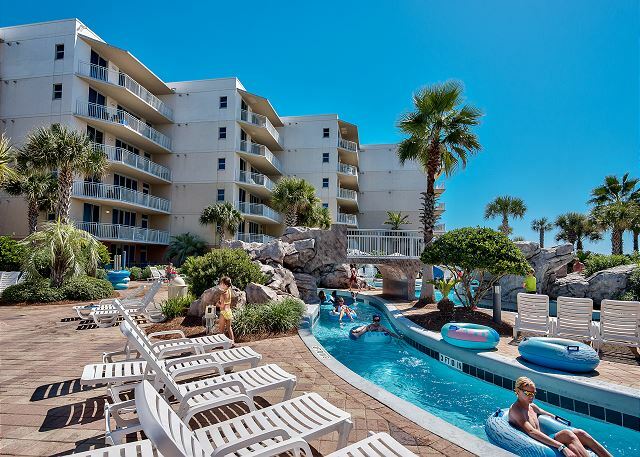 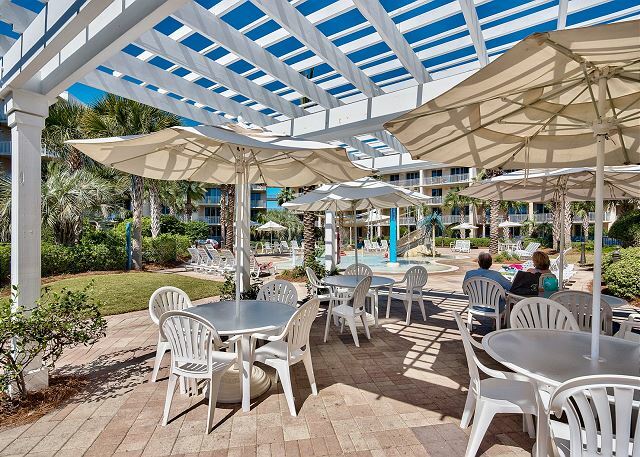 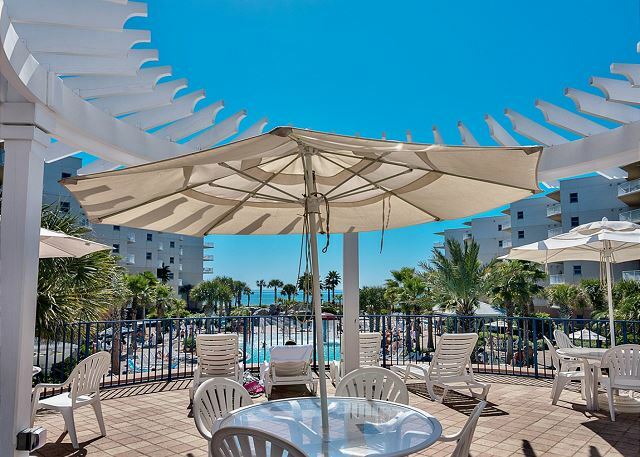 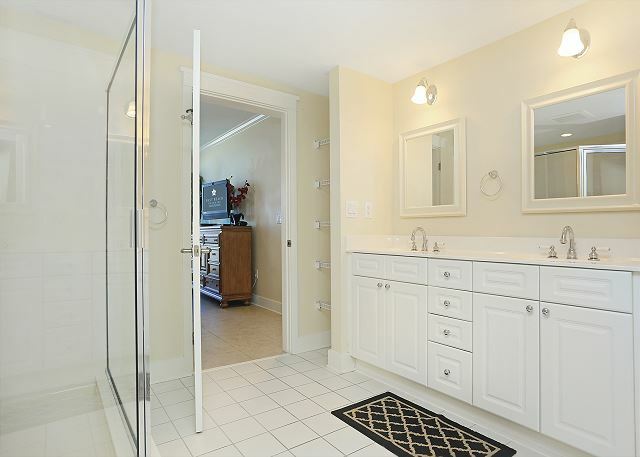 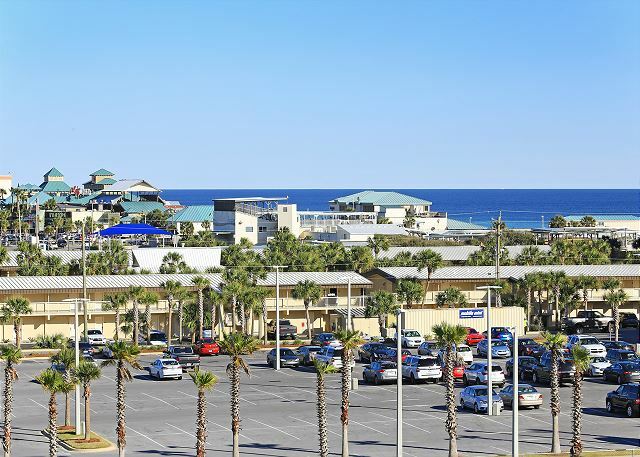 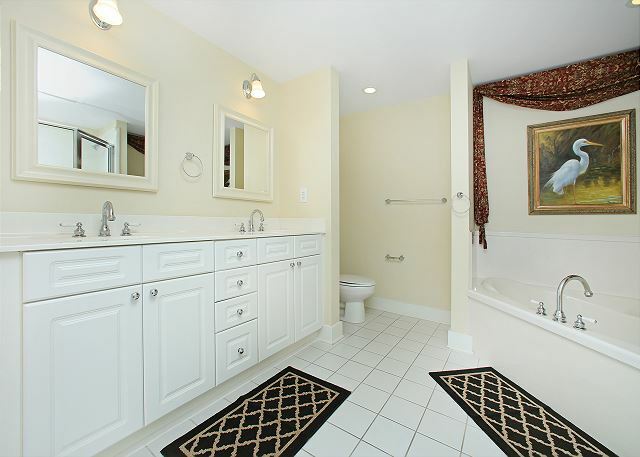 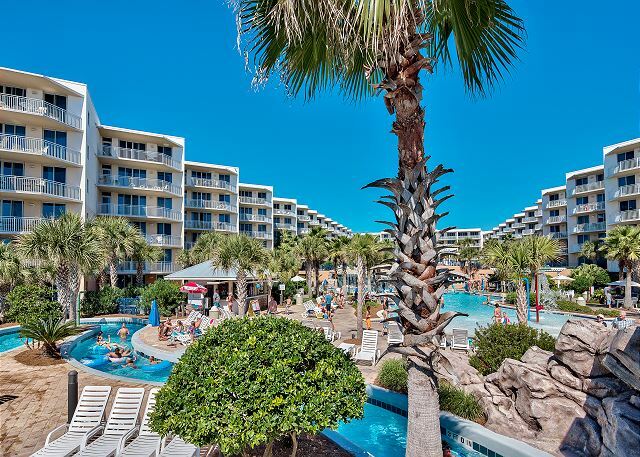 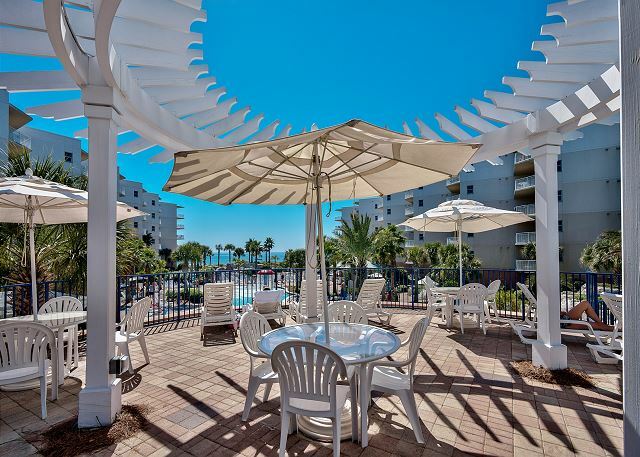 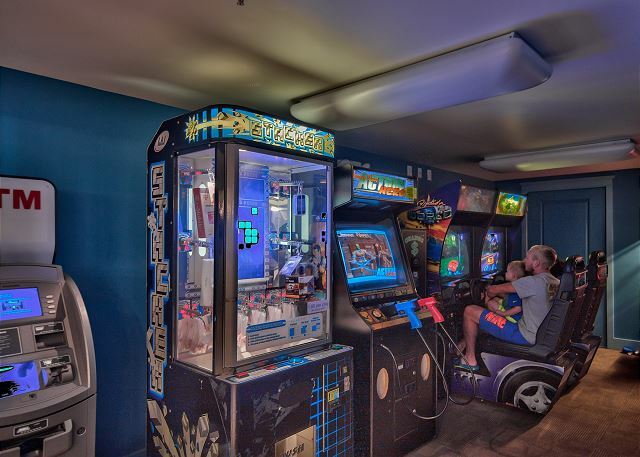 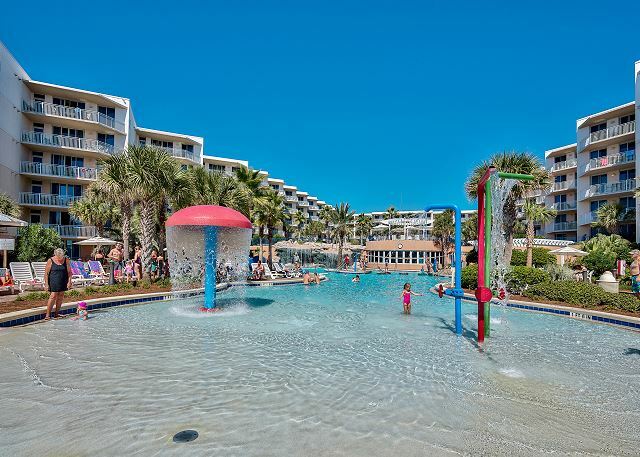 These beautiful U-shaped buildings surround a dramatic split-level courtyard that is the setting for great family fun with two hot tubs, barbecue grills, trellis-covered tables, children's playground and 490 feet of pristine beach. 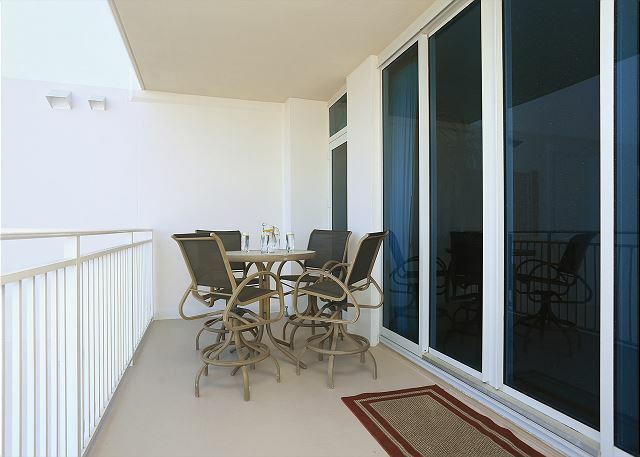 Each unit at Waterscape is angled to maximize the breathtaking views of the Gulf of Mexico through the floor-to-ceiling glass doors and windows. 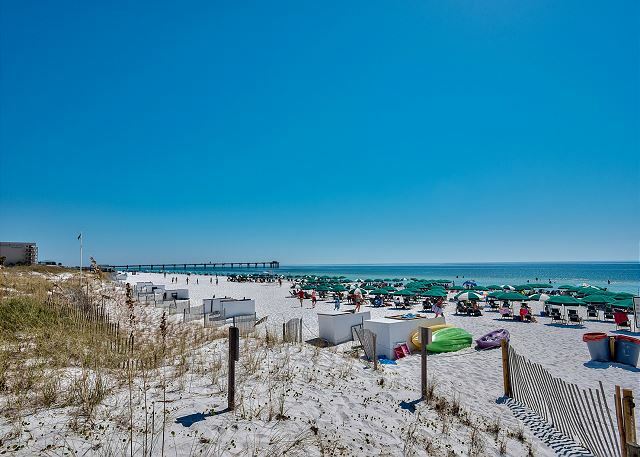 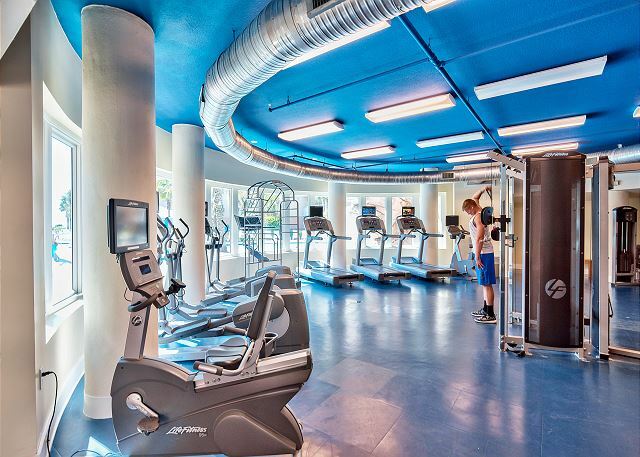 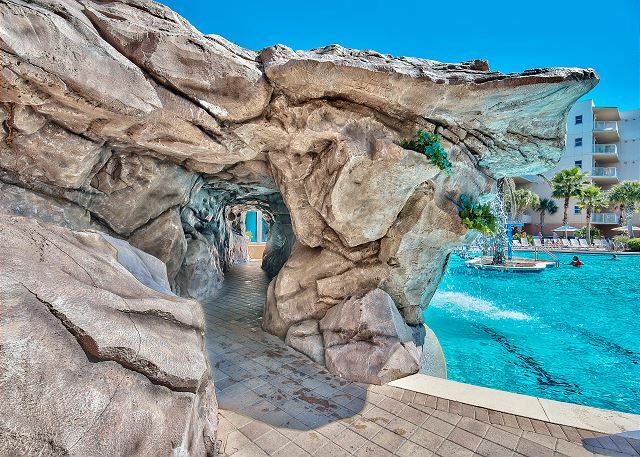 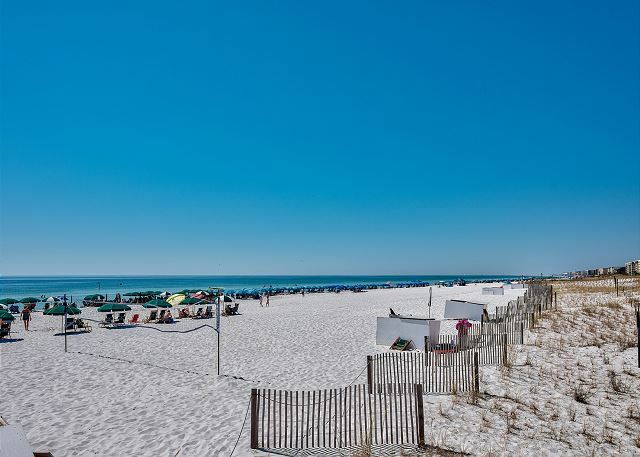 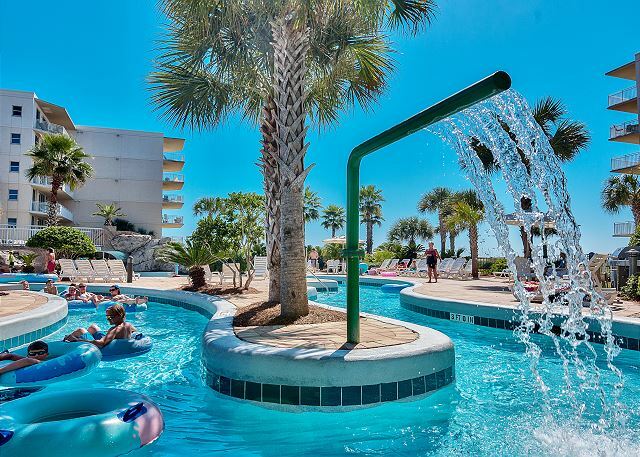 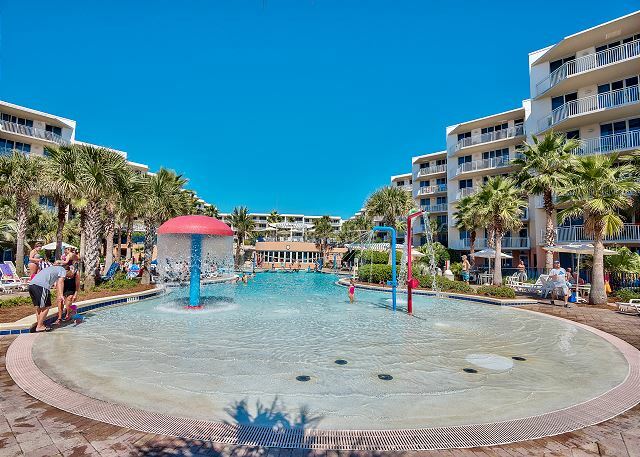 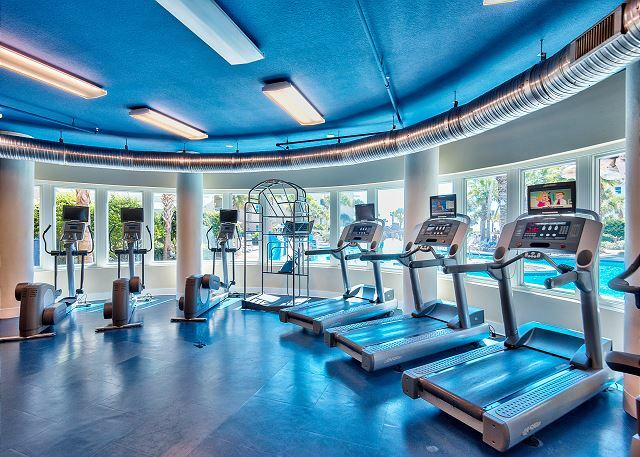 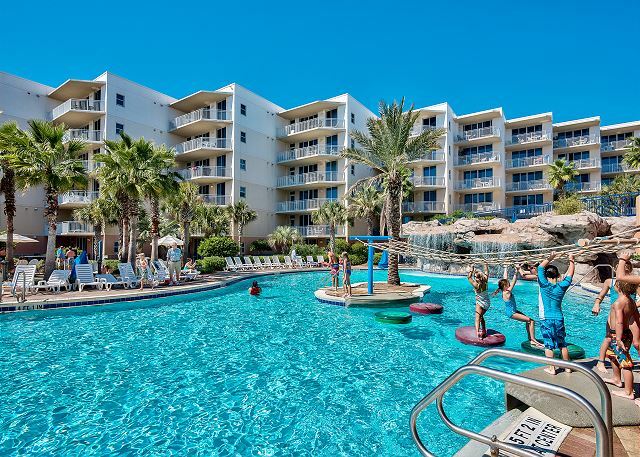 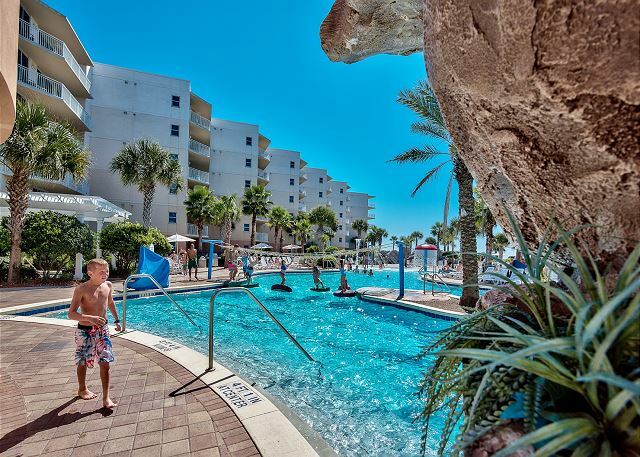 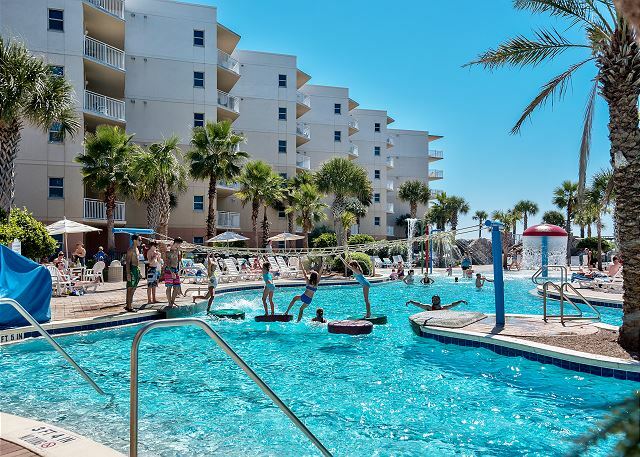 With its great location, varied amenities and fun water features, Waterscape is unrivaled on the Emerald Coast in setting the scene for family fun. 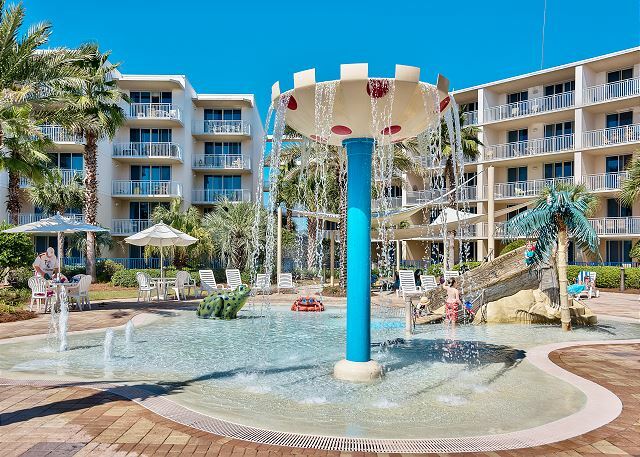 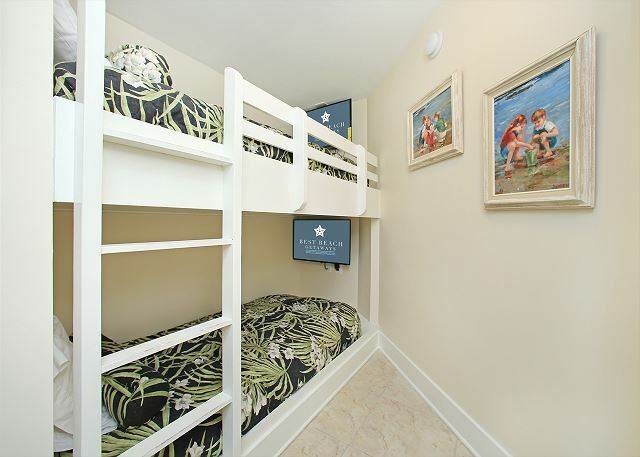 Waterscape offers you everything you need for a wonderful family vacation experience!